Ecommerce enjoyed a big year in 2015, with preliminary eMarketer figures indicating that online retail sales in the UK topped £60 billion over the 12 months. As consumers become increasingly comfortable with purchasing a wide range of products and services online, and with smartphone-based shopping expected to surge, the coming years are looking even brighter for e-tailers. 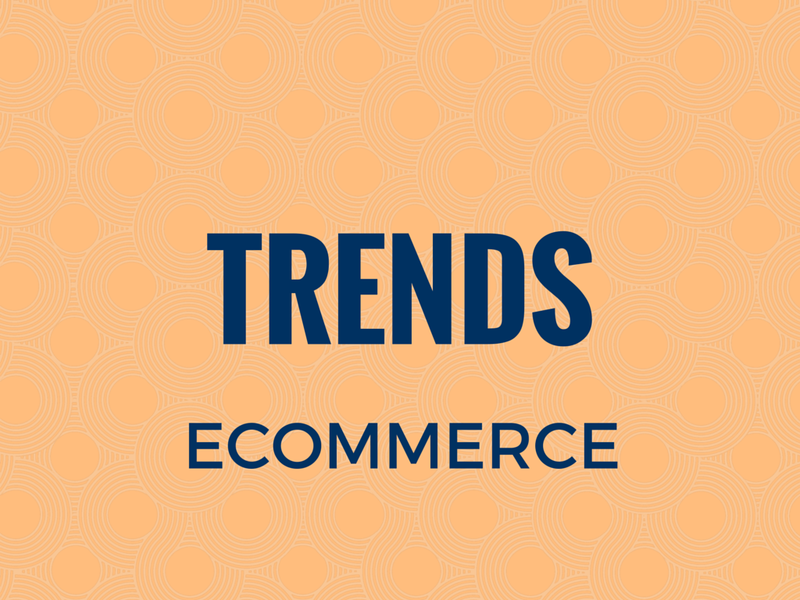 But, what does 2016 have in store for B2C ecommerce? In this article we take a look at the trends that will define the year, and the opportunities that online retailers simply can’t afford to miss. Ecommerce experts have been confidently predicting ‘the year of mobile’ for some time now, but 2016 looks set to be the year that smartphone revenue finally surpasses desktop. At iWeb, we’ve seen mobile traffic to our clients’ websites draw level with desktop, but mobile has still lagged well behind on conversions. There are many reasons for this disparity. Mobile sites have traditionally offered a poorer user experience than their desktop equivalents, and it’s also more expensive for retailers to run a dedicated mobile website – let alone do it well. What’s more, consumers aren’t always as confident paying on mobile – instead, they’re more likely to browse on their smartphone before ultimately making the purchase on PC or laptop. But 2016 will be the year that this changes. E-tailers will be busting a collective gut to improve mobile conversions, because they’re currently missing out on a potentially huge amount of revenue. As an example, a client of ours has a 5% conversion rate via desktop, dropping to just 1% for mobile. Expect to see that gap close completely as users begin to favour mobile by the end of the year. Organic is still an important channel, but we’re already seeing companies reduce their reliance on Google, and this trend will continue throughout 2016. For online retailers, it makes sense to become less dependent on the search engine giant. After all, it’s becoming increasingly tough to rank on the first page of SERPs – let alone above the fold – through organic search, particularly in the case of mobile. In many ways, it’s also dangerous to leave so much of your strategy in the hands of Google. With algorithmic updates more or less impossible to predict and often made without warning, e-tailers can suddenly see huge dips in organic traffic that have a major impact on their bottom line. Of course, although organic is somewhat unreliable, budgets are relatively small. This year, we expect to see online retailers pulling back from Google by focusing on other channels and tactics, from social and email marketing to PPC and affiliate relationships – even if it means spending more money. It’s no secret that Google favours high-quality content, but so do consumers. Nowadays, it’s simply not enough to provide a website crammed full of product pictures. 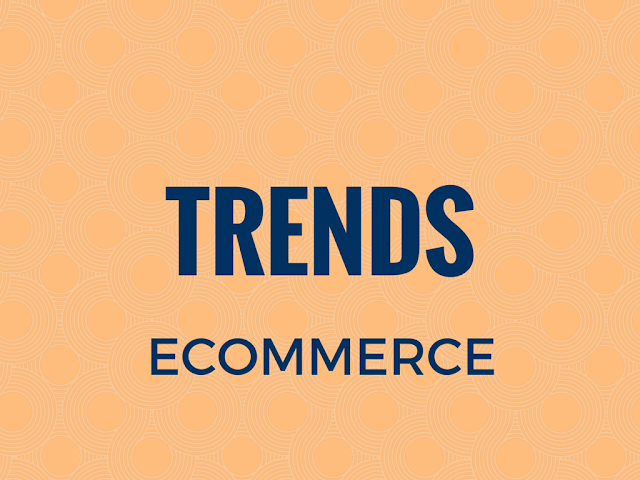 Therefore, 2016 will see a big increase in e-tailers offering rich content. Augmented reality and virtual reality will become more mainstream, particularly for key sectors – such as real estate and travel – in which visual content is highly desirable. What’s more, video will continue to surge. Cisco says online video will account for 80% of all consumer internet traffic in 2019, indicating that the demand clearly exists. With live streaming apps like Periscope providing ecommerce sites with a quick and easy way to promote product launches and key events, more and more companies will make video a regular part of their content offering this year. The case for doing so is strong. Research suggests video is well worth the expense; consumers are more likely to share (39%), comment on (36%) and ‘like’ (56%) an online video than an entirely text-based article. Consumers are used to being offered next-day delivery, whether they’re buying from a multinational retailer or an ecommerce start-up. And significantly, with Amazon offering free next-day delivery to Prime customers and other large retailers following suit, people simply don’t expect to be charged for the privilege of their purchases arriving within 24 hours. Fortunately, there’s still some good news for smaller online retailers. There are plenty of good courier-based shipping services providing next-day delivery (DPD is one of them). Furthermore, it’s perfectly possible for retailers in some sectors to offer inclusive next-day delivery without impacting too heavily on their profit margin. For example, if you’re selling luxury consumer goods, there’s no reason why the cost can’t be built into the overall price. All online retailers will be taking greater advantage of conversion rate optimisation throughout in 2016. While once upon a time CRO was often viewed as something to farm out to an agency, there is now sufficient data – and enough user-friendly tools – to do it well in-house. The benefits of CRO are numerous. For instance, A/B testing for the user journey that results in the best conversion rate provides you with the hard data you need to back up those crucial onsite decisions. Essentially, as ecommerce markets become increasingly crowded, we’re seeing more and more retailers striving to squeeze all they can from their traffic. In a similar vein, fully fledged virtual sales forces – similar to instore teams – are being recruited by a growing number of online retailers in a bid to assist customers pre-sale and boost conversions further. Personalisation is a powerful tool for ecommerce sites – indeed, Infosys found that for 86% of consumers, it has at least some impact on the purchases they make. However, to really stand out, retailers need to do something a little more advanced than sending targeted offers via email. That’s where technologies such as beacons will really come into their own in 2016. Usually taking the form of a small, battery-powered Bluetooth device, beacons can be hidden away in stores and used to send highly targeted promotions to customers as they browse. For retailers with both an offline and online presence, beacons could take your convergence to the next level. They’re already popular in the US, and we expect them to become increasingly common in the UK over the next year. The next logical step after personalisation is contextual shopping, which is also set for big things in 2016. Rather than simply remembering a customer’s preferences when they return to your site and sign in, contextualisation involves predicting needs based on a visitor’s behaviour – regardless of whether they’re registered or logged in. By mapping the customer journey and anticipating their next step, this technology can make online shopping a smoother process and ultimately boost conversions. Ian Gordon is Business Development Director at iWeb, a Magento accredited web design agency based in Staffordshire and London.